Presentation: HL7 FHIR, Bulk Data & the Da Vinci Project. The Future of Prior Authorization. 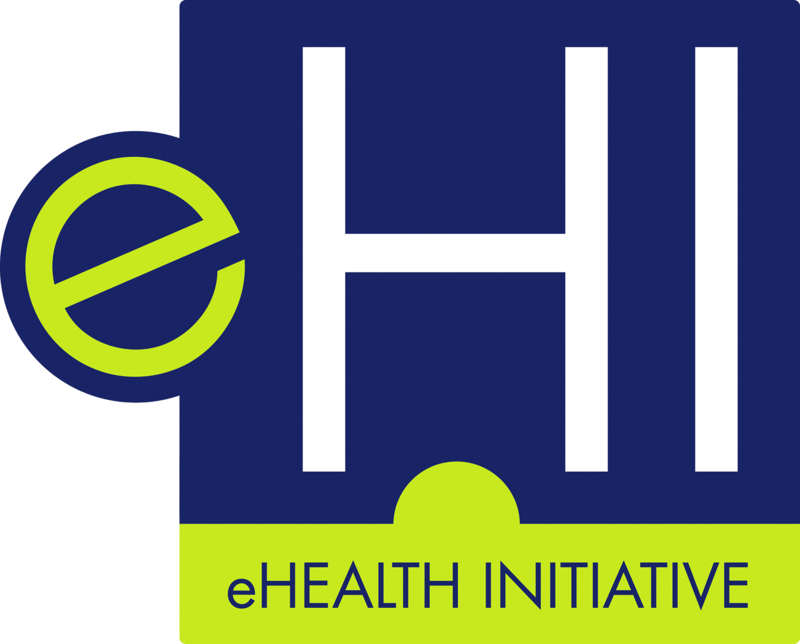 Slides by Charles Jaffee, MD, PhD, CEO, Health Level 7, presented at eHI's October 31, 2018 Prior Authorization Workshop.